Back up your skills and experience with a Certificate II in Automotive Servicing Technology that recognises your past learning. 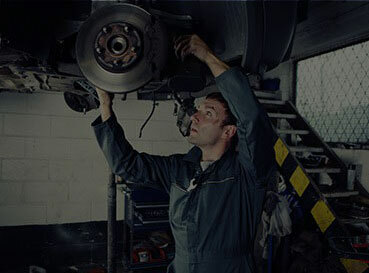 The Certificate II Automotive Servicing Technology reflects the knowledge of an individual working in the automotive service, repair and retail industry. The individual will be responsible for performing a variety of servicing tasks.